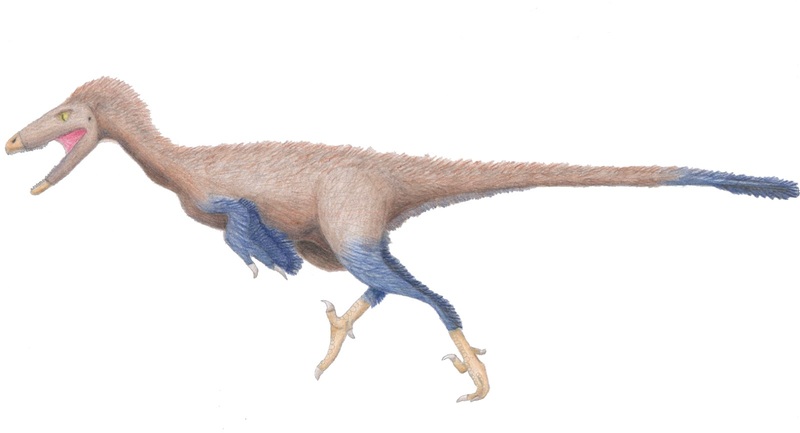 This theropod had many unique features . Its Brain was one of the largest of any dinosaur , relative to its size , which means it was probably one of the smartest dinosaurs . It had stereoscopic vision so it had good depth perception and it had big eyes . Its teeth had large serrations-they resemble the teeth of some of the plant-eating prosauropods which could mean Troodon was one of the first dinosaurs to be named in the USA..
Torosaurus had one of the longest skulls ever found ; it was 10 feet long. The Frill was more than half the length of the skull and had two large openings to make it lighter . 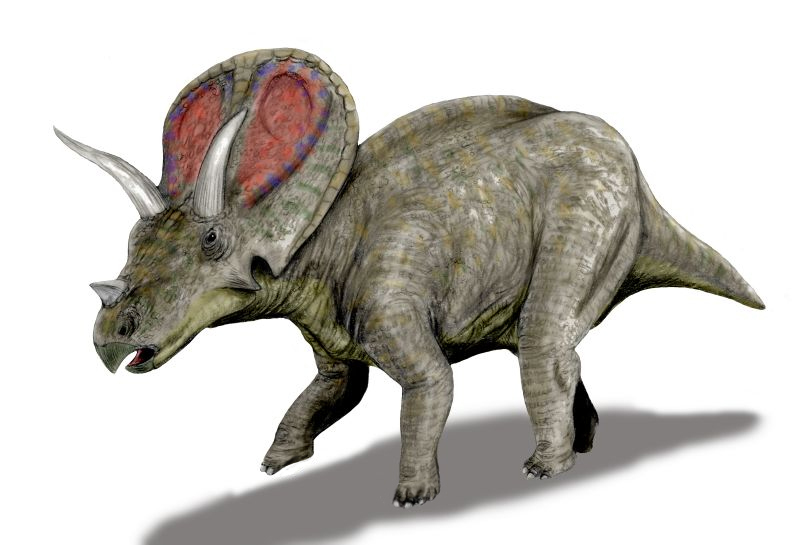 Its skull and body were more lightly built than those of the massive triceratops , the most famous ceratopsian . Both dinosaurs lived to the end of the Cretaceous , but there were not so many "Torosaurus". For every one Torosaurus skull fond, 15 Triceratops skulls were found. This ornithopod is most famous for being the prey of Deinonychus. At one site a body of Deinonychus . At one site a body of "Tenontosaurus" was found with tow Deinonychus skeletons nearby. Scientists think Deinonychus killed and partially ate the plant eater and the two Deinonychus were then attracted to the free meal . After a fight over the body , the two Deinonychus were killed. The bones of Tenontosaurus showed tooth marks that look like Deinonychus teeth impression..